Where did igbok come from? 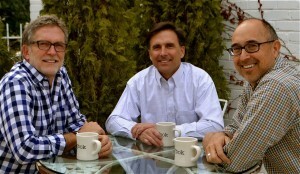 In July of 2008, two friends sat at a local coffee shop in Nashville, Tennessee discussing the many aspects of hope – the joy, the pain, the peace. It was a time of unrest in the world and hope for many seemed to be teetering on the edge. We all needed hope to cling to. 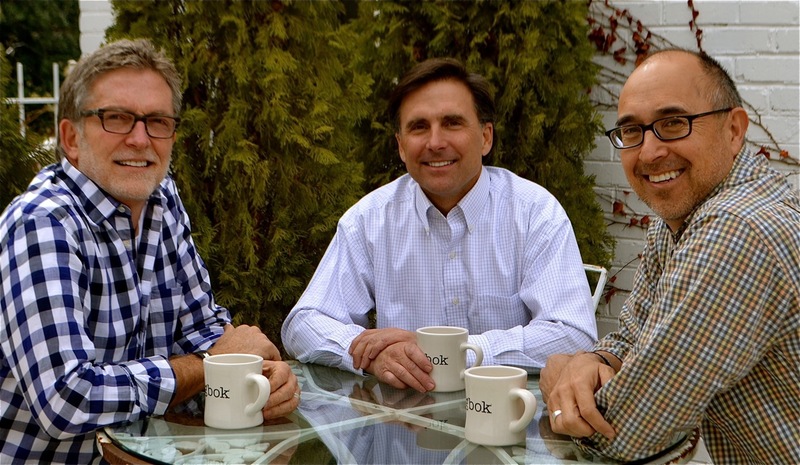 David Arms and Lloyd Shadrach soon realized that it is the desire of every man’s heart, from childhood years to the golden years, to know that “it’s gonna be o.k.”. Each man knew he needed to be reminded day after day that the hope he clings to is much bigger than any problem he would face in this life. 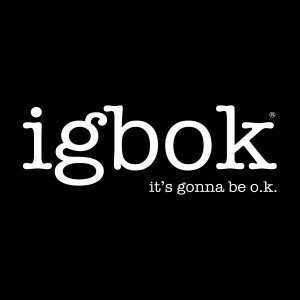 That is when the word “igbok” was born. A little word they wanted to put before themselves to be continually reminded – “it’s gonna be o.k.”. When sharing this with their friend Gregg Turner, he said “this is a message we have to get out to the world”. Three guys, one sticker at a time, spreading a word of encouragement. And so the story began. 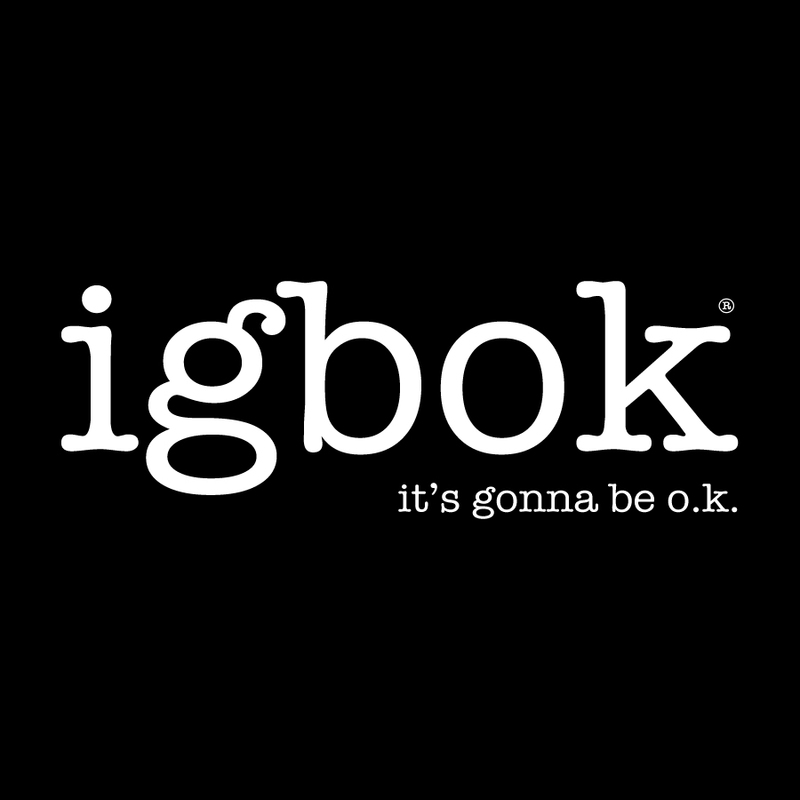 Now thousands of stickers later, the word “igbok” has become global – they have been requested from every corner of the earth. The stories of hope and encouragement have been astounding. And it all started with two ordinary guys, over a cup of coffee, wanting to encourage and be encouraged, and know that “it’s gonna be o.k.”. The igbok sticker has been to nearly all 50 States and many countries around the world. It was first handed out locally, here in Nashville, TN. In no time at all, however, igbok went around the world!